Marco Polo's is a new guesthouse in the heart of Kuching historical Chinatown, by the street called 'Padungan street'.Marco Polo's Kuching is ideally and centrally located as everyone knows the statue of the 'Big White Cat' location. 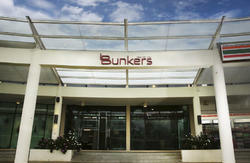 It is strategically located in Kuching City. To the East, it is surrounded by modern buildings, where as to the west, it has old historical buildings. Nearby Marco Polo's is the famous Kuching waterfront, Main Bazaar, India Street, Sarawak Museum, Tourism Information Center, Shopping Mall, Public Transport, Entertainment Outlet, and 24hours restaurant & cafe(across only). 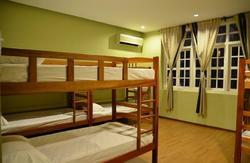 We offer budget guesthouse that offers backpackers rates. 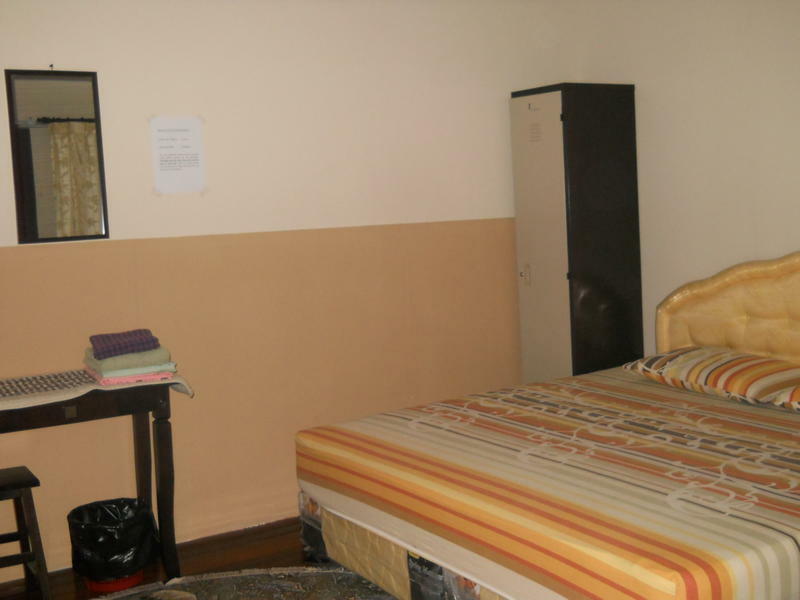 We have 4 rooms comprising of large dormitories ranging from 2 persons to 8 persons. All rooms have air-conditioning and fully-carpeted. 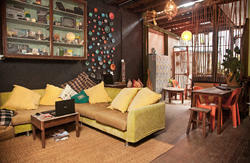 Be it for casual travelers, backpackers or businesses, we have the basic amenities and services to cater for your needs.